ENGLEWOOD IS POISED TO TAKE OFF! 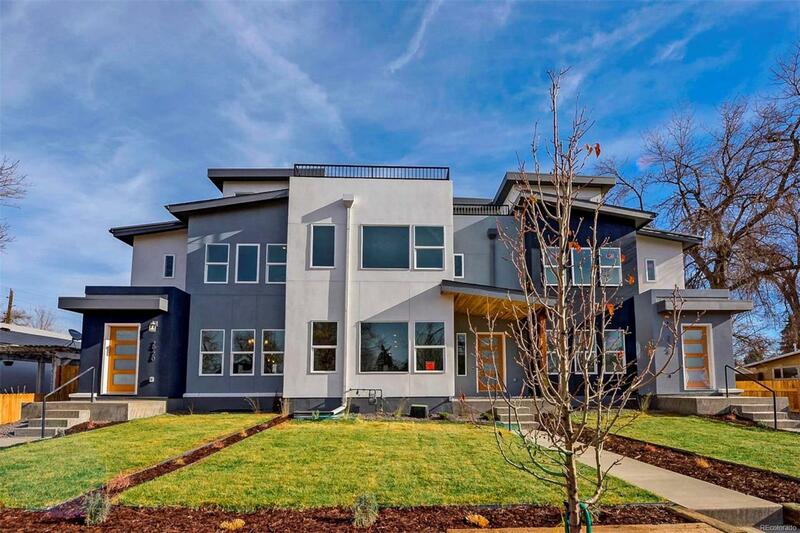 (Colorado Real Estate Journal, June 2018) - Located in Englewood's thriving Cushing Park neighborhood and just two blocks south of Denver's hot Overland neighborhood, this stunning 3,936ft 4-bed/5-bath townhome offers a full array of modern amenities including stainless steel appliances, gas range, custom shaker cabinets, premium cocoa acacia engineered hardwood floor, stainless steel bioethanol fireplace, master bedroom with large walk-in closet, and more! Situated near Santa Fe Drive, light rail, award-winning recreation facilities, and the fun South Broadway district, this is a large home at a great price!